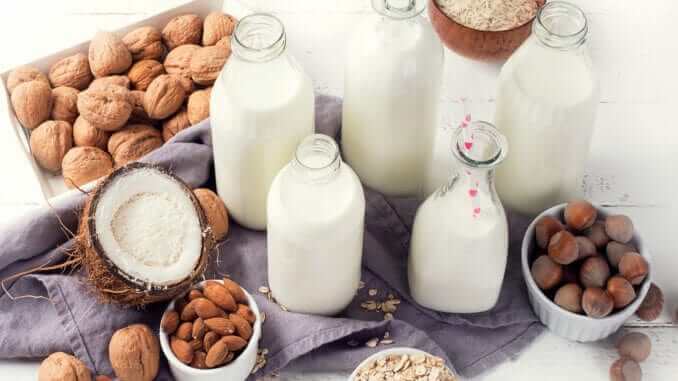 The dairy industry is seeing a significant drop in sales of cows’ milk as plant-based alternatives are becoming more and more popular amongst consumers. According to the Dairy Farmers of America (DFA), the sales of milk dropped by around $1.1 billion last year, with the net sales in 2018 amounting for $13.6 billion, compared to $14.7 billion in 2017. DFA’s President and CEO, Rick Smith, said 2018 was a challenging year for dairy farmers, adding that the cooperative of farmers is citing the low milk prices and the popularity of vegan alternatives for the significant drop in sales. In comparison, the market of dairy alternatives was valued at around $11.9 billion in 2017 and estimated to be worth over $24 billion by 2025. Consumers becoming more aware of the health and environmental benefits of excluding dairy products, and this shows in the shift in global sales towards alternatives. A recent study by University of Oxford underlines not only the significantly lower greenhouse emission associated with plant-based alternatives, but also that in terms of land of water the alternatives for dairy are more sustainable.